Bouquet: Sweet cherry fruit followed by dark chocolate and a hint of spice. 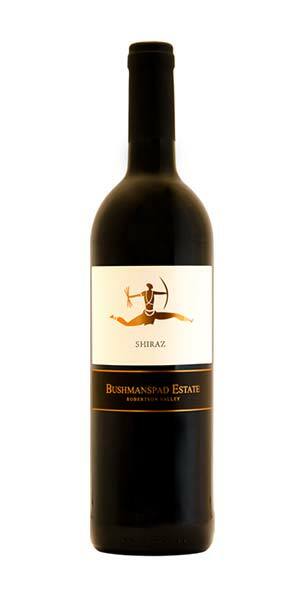 An elegant and well balanced Shiraz with darkly spiced berries, sweet red fruit and subtly spicy flavours complimented by soft juicy tannins. years ageing potential. Enjoy with venison and game birds, or hearty casseroles. evenings and will go well with strong cheese, lamb or game dishes. A blend of Shiraz and Viognier. Aromas of dark berries, pepper and spice with hints of violets. A well integrated blend with a good balance between ripe dark berries, sweet cinnamon spice and white pepper nuisance creates an intrigued palate complemented with fair amounts of oak.